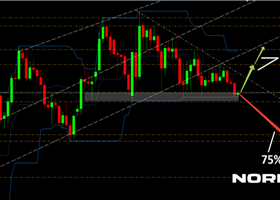 Short positions below 110.85 with targets at 110.35 & 110.00 in extension. 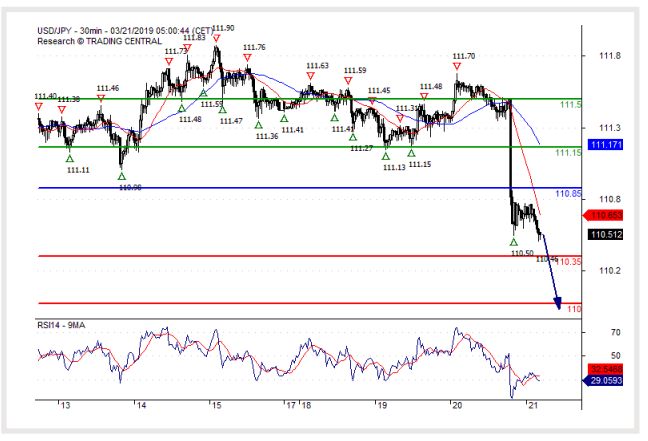 Above 110.85 look for further upside with 111.15 & 111.50 as targets. The RSI has broken down its 30 level.